Property is located at the NWC of Hanna Rd and Sunshine Blvd, Pinal County. 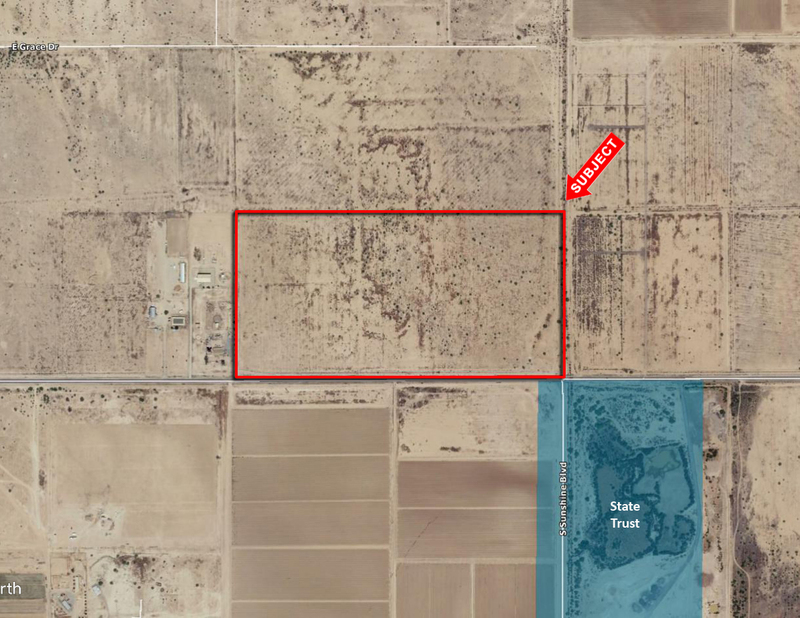 Property has paved frontage on Hanna Rd and has Grandfathered Water Rights with 74 Irrigated Acres. Great as an investment or 1031 exchange.